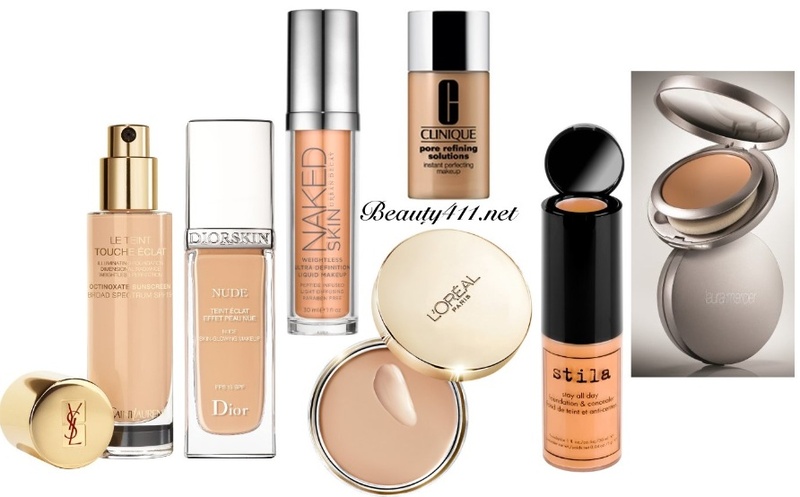 7 New Fabulous Foundations to try! 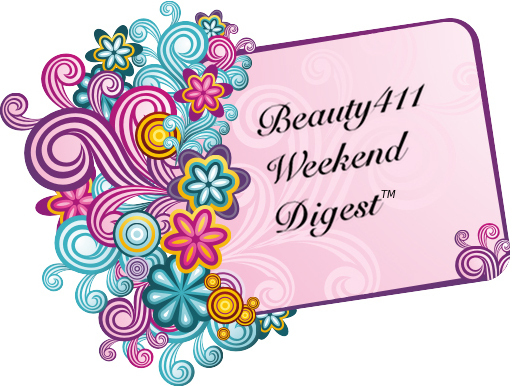 It’s the weekend and time to get you caught up with beauty and fashion news, Friends and Family sales, sweepstakes…it’s all here. Let’s go! Read on for more….